Choosing an agent to represent you as a buyer, seller, or both, is nothing to be taken lightly. At MORE, REALTORS® we don’t take it lightly either which is why we hand pick the agents we ask to join our firm. 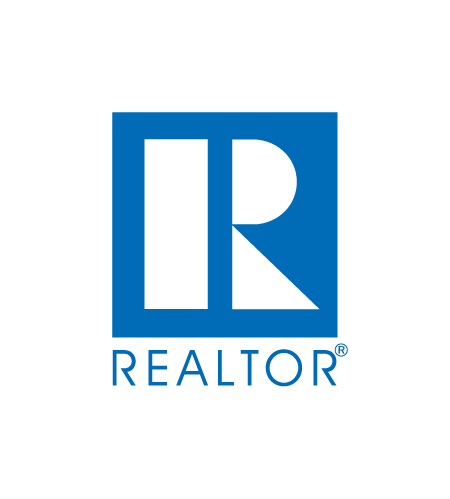 MORE, REALTORS® is not trying to “have the most agents”, we are simply trying to have a great group of agents that are honest and ethical professionals, who want to continue learning and honing their skills and have a desire to serve others in the same manner they would like to be served. 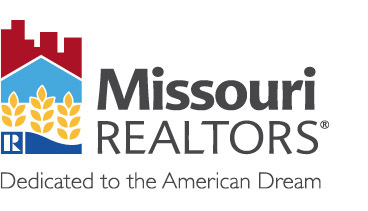 MORE, REALTORS®, as well as all of the agents affiliated with our firm, are members of the St Louis Association of REALTORS®, the Missouri Association of REALTORS® and the National Association of REALTORS®. As such, they have pledged to be held to a higher standard than just license law requires, by adhering to the REALTOR® Code of Ethics. 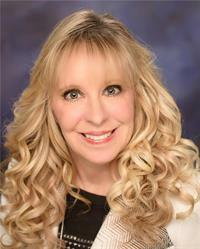 Many of our agents have shown their dedication to their profession and their clients by obtaining additional training and education to receive professional designations in specific areas of the business such as in the senior home market, short sales and foreclosures, buyer representation, relocation and more. I could not have asked for a better agent. She did everything right and professionally through the enter process. This effort put forth by her made the selling of my house go very smoothly...I asked Kathy to be my buyers agent after she was my selling agent for my house. I could not have asked for a better agent. She did everything right and professionally through the enter process.